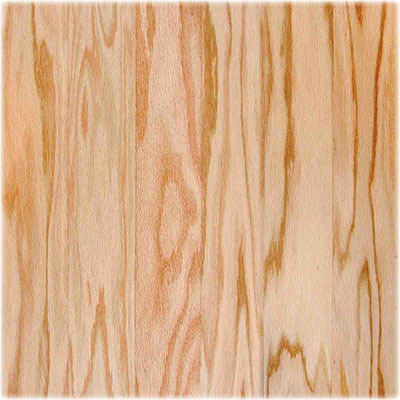 These floors are constructed of 3-ply or 5-ply wood layers with natural wood veneer as the top layer. The grain of each layer runs in a different direction, creating a solid, structurally stable product that does not expand and contract with humidity and temperature the way solid wood does. 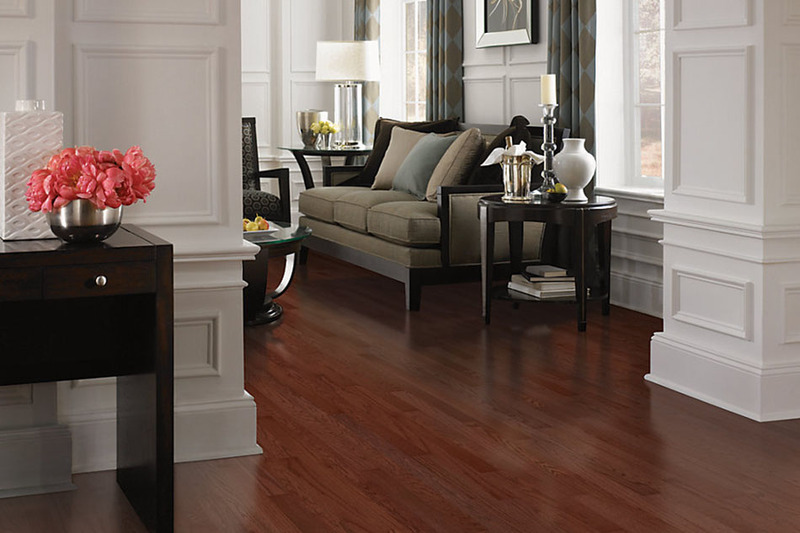 The strong finishes are under warranty and most of the brands City Flooring carries come with lifetime structural warranties. 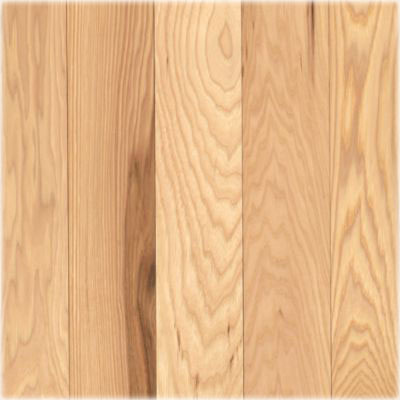 These floors can either be installed with glue or as floating wood floors. You will be able to walk on them immediately after they are installed. 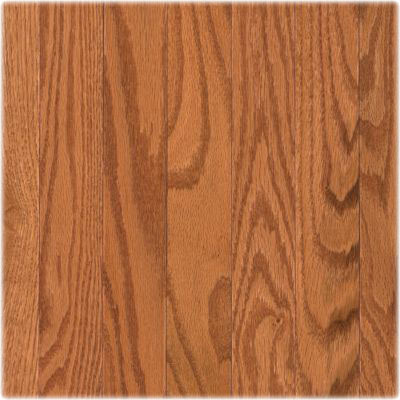 There are also select borders and designs available for the pre-finished engineered wood floors.